New update is already available. Latest version is now 2.8.25. I hope that you all had great holidays mine are not before a couple of weeks. I also tried the latest Mageia 3 but I did not find a way to make it work properly. I am please to announce the availability of LiLi 2.8.21 with support for the latest (and greatest ?) 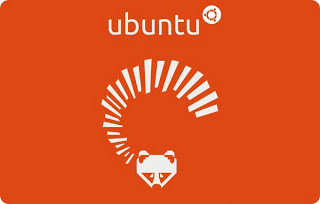 Ubuntu 13.04 a.k.a "Raring Ringtail". As usual, this support is officially for non-64 bits variants but I tested the x64 and it's working too. I had to change some portions of code in LiLi so you have to download it again if you want it to work.